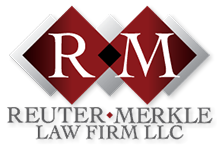 Reuter Merkle Law Firm specializes in estate planning and elder law, but we can assist with appropriate referrals for any legal concern. We have the knowledge and experience to help you, no matter the legal issue you may have encountered. Read more about our areas of practice. In 1988, Dan Reuter started a general law practice in St. Louis. Based on his clients’ experiences, Dan identified a growing need that complimented his passion for helping families take care of family. His practice soon evolved into an estate planning and elder law practice. 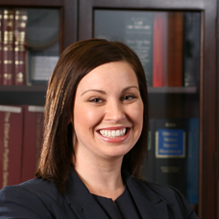 In 2010, Dan’s youngest daughter, Erin Merkle, joined the law firm. Erin shared her father’s passion for estate planning and elder law.  In 2015, the Reuter Law Firm, LLC became the Reuter Merkle Law Firm, LLC. 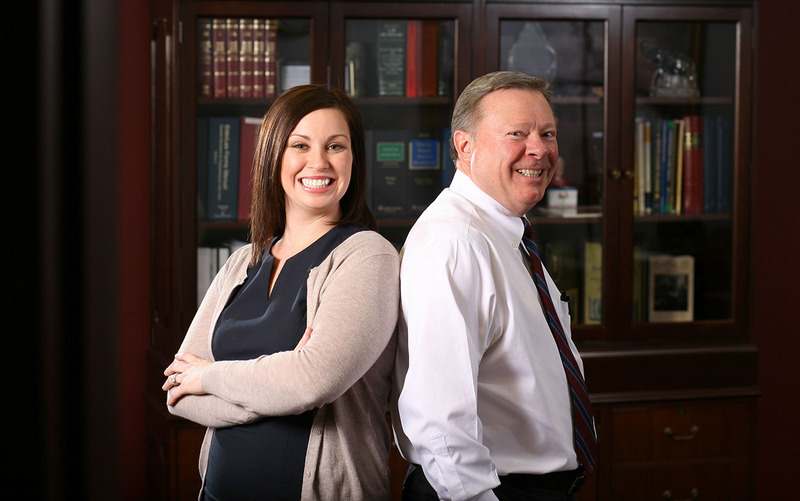 Erin and Dan are two of only 15 Certified Elder Law Attorneys in Missouri as certified by the National Elder Law Foundation. Dan and Erin work together to help their clients create plans to address their goals and achieve peace of mind. Dan and Erin are not just document preparers. They believe in building relationships with their clients and clients’ families. They want to understand their clients’ unique situations and create the best plans possible for them. Many individuals do not plan ahead and schedule an appointment when they are facing a crisis. Reuter Merkle Law Firm, LLC can be the helping hand needed to guide you through difficult decisions. Whether you have a family member that needs guidance or you want to make sure your own affairs are in order, help is only a phone call away. Visit our video library for information on specific areas of practice and to learn more about us. We encourage you to take advantage of our 30-minute free consultations. We can discuss your specific needs, review existing documents, or discuss any questions you may have. *Certified Elder Law Attorney by the National Elder Law Foundation. Neither the Supreme Court of Missouri nor the Missouri Bar reviews or approves specialist designations or certifying organizations. 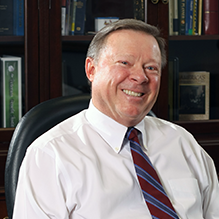 Dan graduated from St. Louis University School of Law and has been practicing law since 1978. He is a lifelong resident of south St. Louis County, a member of Assumption Catholic Church, and has been active in numerous church, community, and professional organizations. 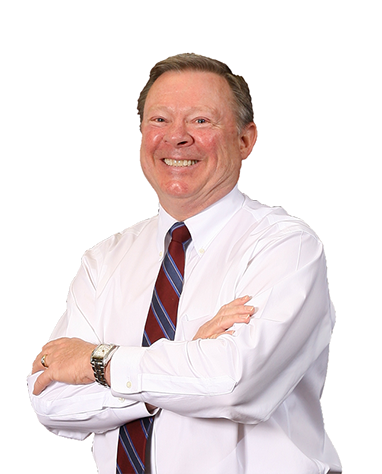 Dan is also a member of the Missouri Bar Elder Law Committee, Missouri Bar Trust and Probate Law Committee, the National Academy of Elder Law Attorneys, and numerous local chambers of commerce. He also is a past president of the Missouri chapter of the National Academy of Elder Law Attorneys. Dan is a Certified Elder Law Attorney (CELA)* and has been certified as a Mediator by the University of Missouri School of Law Center for the Study of Dispute Resolution. Dan currently lives in south St. Louis County with his wife of over 40 years, Pat, and spends much of his free time with his grandchildren. * Certified Elder Law Attorney by the National Elder Law Foundation. Neither the Supreme Court of Missouri nor the Missouri Bar reviews or approves specialist designations or certifying organizations. 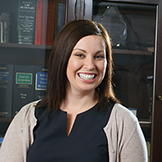 Erin graduated from the University of Missouri−Columbia School of Law and began practicing law in 2010. 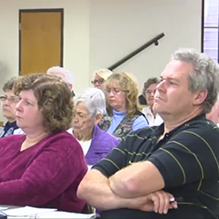 She is a member of St. Catherine Laboure Catholic Church and involved in many church, community, and professional organizations. Erin serves on the boards for Heartland Industries, Inc., a sheltered workshop in St. Louis County, Nazareth Living Center Foundation, and the Missouri Chapter of the National Academy of Elder Law Attorneys. She is also a member of the National Academy of Elder Law Attorneys, Missouri Bar Trust and Probate Law Committee and Elder Law Committee, Bar Association of Metropolitan St. Louis, and numerous local chambers of commerce. Erin lives in south St. Louis County with her husband, Mike, and their dogs. "I never realized there were attorneys that help families understand all of the confusing rules related to government programs and medical decisions we were facing. With Mr. Reuter’s help, we were able to qualify for a government program that provided a substantial amount of money to pay for Dad’s care. " - Mr. Don A. “I will highly recommend you to my friends and family. You helped relieve a lot of stress that me and my entire family were dealing with.” - Mrs. Pearl C.
“You are easy to talk to and good at explaining how all of that information we read on the Internet applied to our situation.” - Mr. Sam L.
“Our family was able to find a top-notch nursing home for mom and still preserve some of her assets for her children and grandchildren, which was very important to her.” - Mrs. Mable P.
If you want to learn more about Reuter Law Firm and elder law and estate planning issues, take advantage of our e-newsletter. There is no charge for this service and you may discontinue receiving the e-newsletter at any time. Just enter your full name and email address – it's as simple as that! Here you will find important documents and information that you need for your first appointment or soon after. Complete the "Welcome to the Office" form and bring it with you to your first appointment. If you are contemplating other services listed below, complete the pertinent forms and bring them along as well. nor does it create an attorney-client relationship. You should consult an attorney for individual advice regarding your own situation. © 2017. Reuter Merkle Law Firm. Website design by Revolution Ink. My assets are nominal, why do I need a will? A will is a letter of instruction and is one way to ensure your assets are distributed in accordance with your wishes after death. If an individual does not have a trust or a will, the probate court will oversee distribution of the estate in accordance with state laws. A written will or a trust ensures your wishes are properly carried out. A power of attorney allows you to choose someone trustworthy to manage your affairs if you are incapacitated or unable to do so, thus avoiding a guardianship and/or a conservatorship. How do I pay for long-term care and still leave an inheritance for my children? A well constructed long-term care and/or estate plan prepared by an elder law attorney allows you to preserve your assets for future generations and ensure that your needs are taken care of as long as you live. Does dad need to sell his home if mom goes into the nursing home? ​ No, it is best to consult an elder law attorney before selling or transferring any property when mom or dad have entered a nursing home or may need nursing home care. What will happen to our adult child with Down Syndrome after my spouse and I pass away? ​With a properly prepared trust, assets can be set aside and your child can remain eligible for government sponsored benefits such as housing and medical care so their needs will be met even after your death. My mother died, but I have a power of attorney. Can I continue to sign her name and pay her bills? ​No, your authority to sign as attorney-in-fact under a power of attorney ceases at the time of her death. Will the nursing home put me out on the street if I am unable to pay? A nursing home may discharge you for failure to pay for services. However, if you have an application for MO HealthNet (Medicaid in Missouri) benefits pending, the nursing home will not discharge you. Can the state force us to sell real estate before we apply for Medicaid? An applicant's personal residence is an exempt asset in most situations. However, the state may attempt to recover payment of benefits paid after death. Dad doesn’t get around too well. Will an attorney come to his home/hospital/nursing home? Yes, just contact Reuter Merkle Law Firm and we will be happy to meet with you and your family.